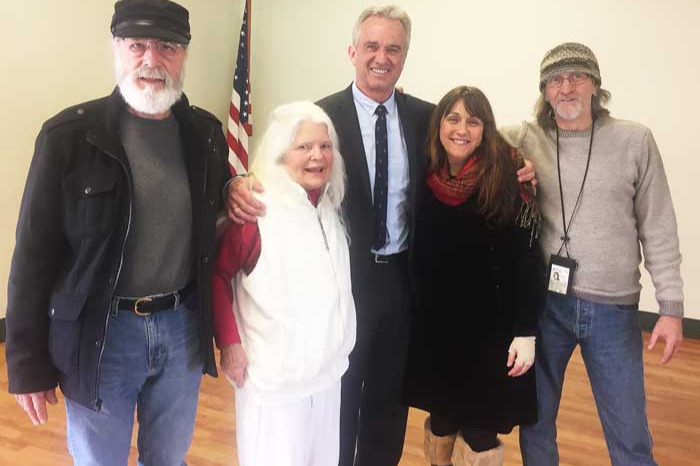 The Lotus Guide Magazine has been delivering the latest up do date health information to Northern CA for over 15 years. Now, we have suddenly lost a huge amount of advertisement income at the same time the printing/paper rates have gone up substantially. We are in a situation where we can help many people if we have the resources to stay in business. Most of anything donated will be paid forward to our advertisers/friends who will not be able to continue without help. This is very important because almost everyone in our magazine are people who help people, we find people who need help and put them in touch with people who can help. Since we have a magazine we have been able to use our Press Passes to report to our readers and followers first hand results. We live in Magalia above Paradise and were somehow spared so we still have our home but the loss of stands, ad revenue, etc. is incalculable but we will make it with a little help. We also lost our radio show which was www.BBSradio.com/SpiritualActivist, the station and all of their equipment was a total loss. The assistance you can provide will help us all through some difficult times ahead. 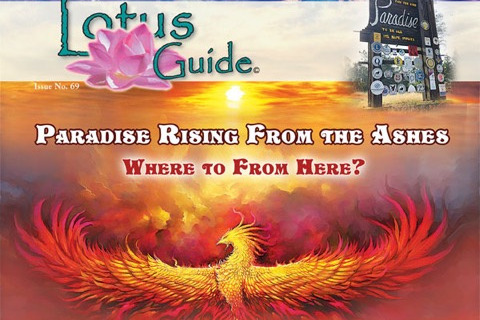 We are posting videos of the area on www.YouTube.com/lotusguide and our facebook page at www.Facebook.com/rahasyapoe We will continue on to help make this community even stronger and more resilient than ever. If you need any help or information feel free to contact us. 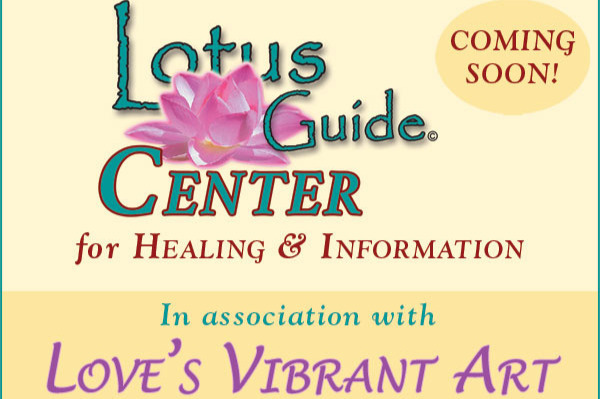 Update: We are very close to opening the Lotus Guide Center for Healing & Information. It seems to be very difficult to qualify for grants so this GoFundMe site is what we have going so thank you. The center will be at 6268 Skyway so drop in when we open.